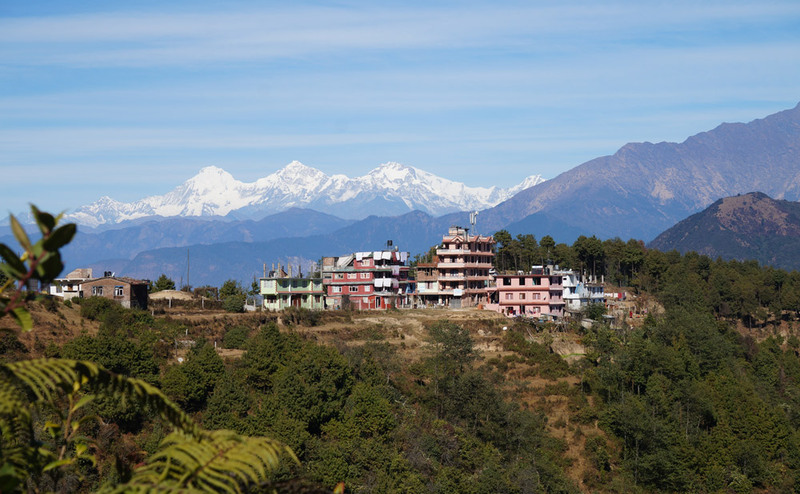 Hiking around Chisapani, Nagarkot, Dhulikhel is the best trekking around Kathmandu valley. Visit historical monuments, Hindu temples, Buddhist Monasteries including biggest monastery in Namobuddha. 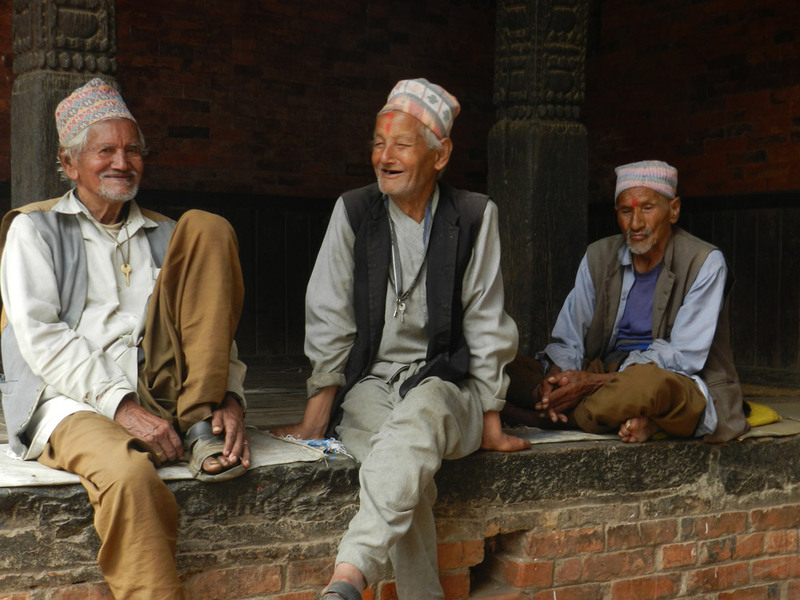 3 Days Kathmandu valley trekking is the best option for short trekking very near from Kathmandu. 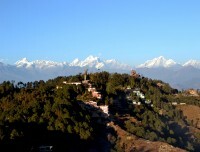 Trekking offer some of the best Himalayan view points. Trekking is suitable for those who want to get trekking experience in Nepal within short period without going far from Kathmandu. Hiking towards rural village offers typical cultures of local peoples, natural green hills, historical places, some big monasteries, temples and off course Himalayan views. Kathmandu valley hiking itinerary is including Chisapani, Nagarkot, Dhulikhel and Namobuddha which are famous hillside near from Kathmandu. If you feel hard to trek, you can choose driving tour to explore all these spots. Hiking around Kathmandu is to drive about one hour to Sundarijal from Kathmandu. First day trekking get starts towards Chisapani via Mulkharka village. It is serious uphill inside Shivapuri National park. Chisapani is the altitude of 2,194miters offer stunning views of Langtang and Ganesh Himal rage. The second day hiking to Nagarkot is long day walking mostly inside dense forest. 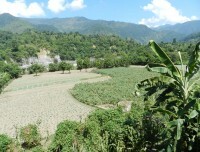 Day offer scenic green landscape, mountain, local field with seasonable harvest. 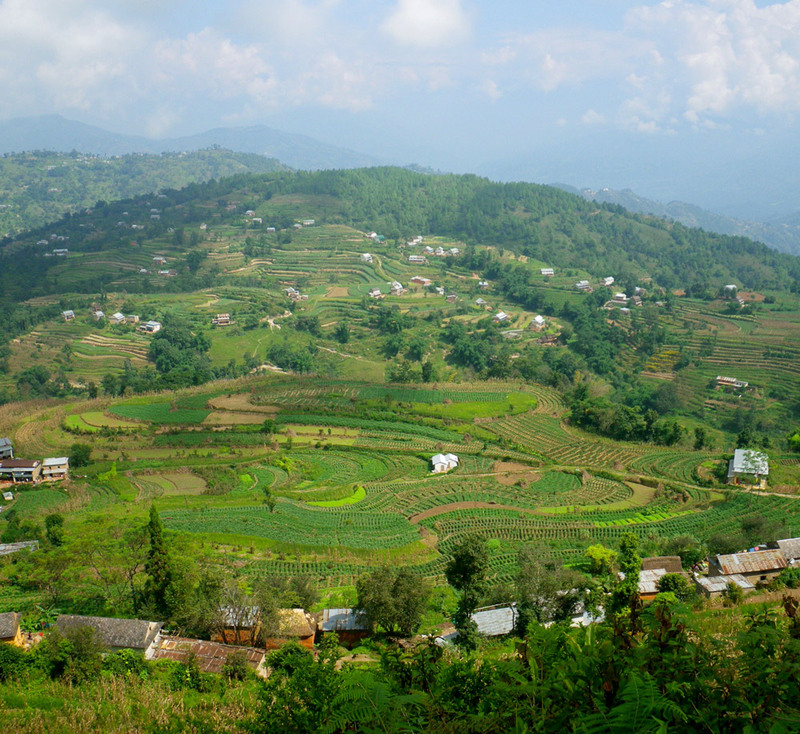 Nagarkot is another famous hill station offer scenic green hills and mountains including Mount Everest. 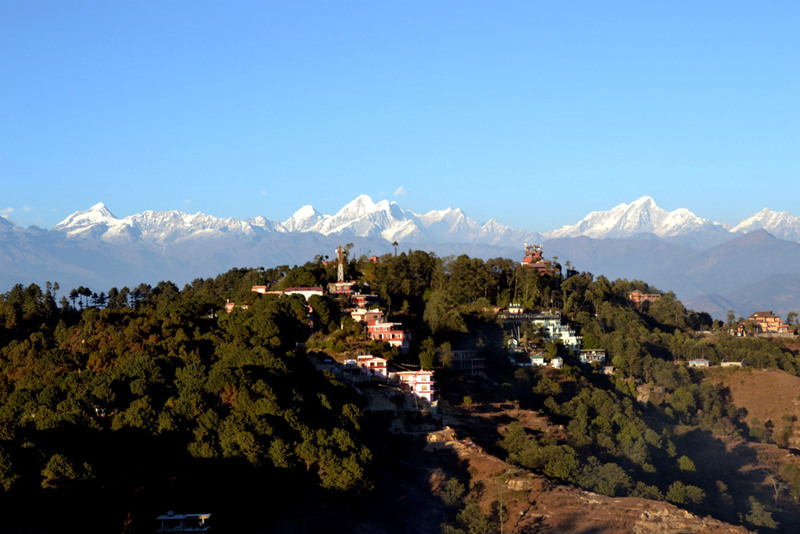 Hiking to Dhulikhel and Namobuddha is another charming and option to add one more day in hiking program. Dense forest, typical cultural villages and peoples, experiment of their daily working life is interesting through walking route. 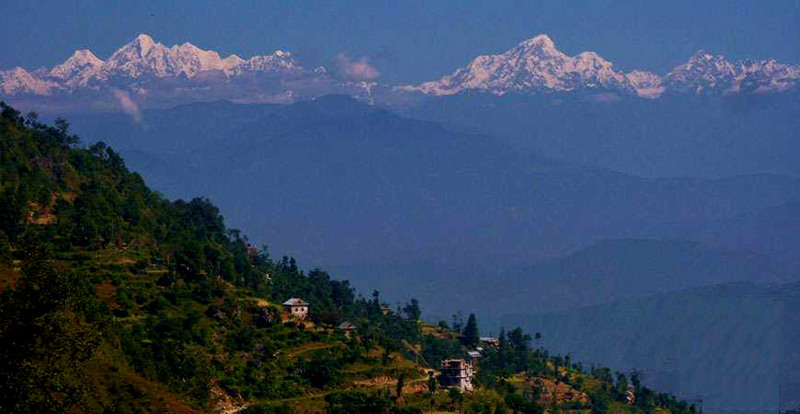 The scenic picturesque views from Dhulikhel make relax evening after tired hiking day. The biggest and famous holiest monastery in Namobuddha is another attraction in this tour. Peoples get special bless from monastery, also can get chance to sit their meditation course. 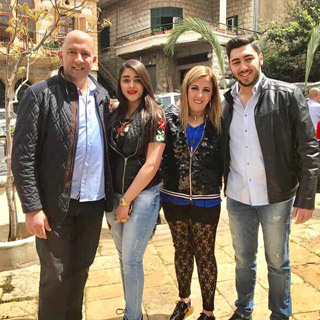 Accommodation in the tour is in local guest house and hotels. 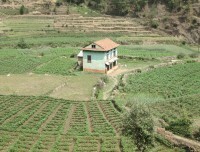 Only simple guest house is available in Chisapani. Nagarkot and Dhulikhel have categories of hotels from lower budget, standard one or even five stars. At Namobuddha, simple guest houses are available near the monastery. Nepal Highland Treks design this itinerary including maximum opportunities to cover within short period hiking around Kathmandu valley. We provide you professional guide which is benefit to receive all the information about cultures, peoples and attraction. It has option to customize this itinerary making it longer or even shorter days. Friendly tell us your time and budget so that we can provide you very suitable plan. Day 1Drive to Sundarijal (1 Hrs) and trek to Chisapani via Mulkharka (5 Hours - 2,194m) Overnight at local hotelAfter breakfast in Hotel, drive to Sundaring. The drive is about is about an hour. Sundarijal is he major water supply spot for people in Kathmandu as well as picnic spot. From here we start our climbing uphill route towards Chisapani via dense forest of Shivapuri National Park. 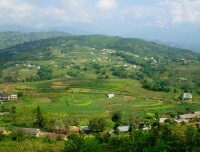 Enjoy spectacular view of Himalayas, forest and villages with beautiful paddy fields. Day 2Trek to Nagarkot (7 Hours - 2195,) Overnight at Hotel The is long day of walking required a bit extra strength. The trail start is gentle downhill walk through newly constructed unpaved road. The whole walk will take us inside Shivapuri National Park. We will have beautiful views of spectacular Himalayas as well. Beautiful sounds of birds and streams next to us will also add more fun in the trip. We will stop in a small village called Jhule for lunch before continuing further to Nagarkot. 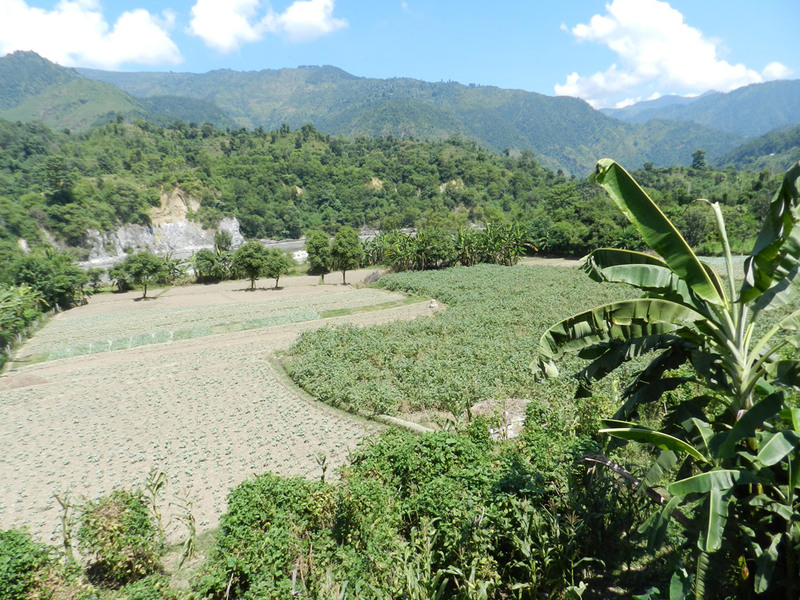 We will pass through several villages in the hills before climbing steep uphill to reach Nagarkot. 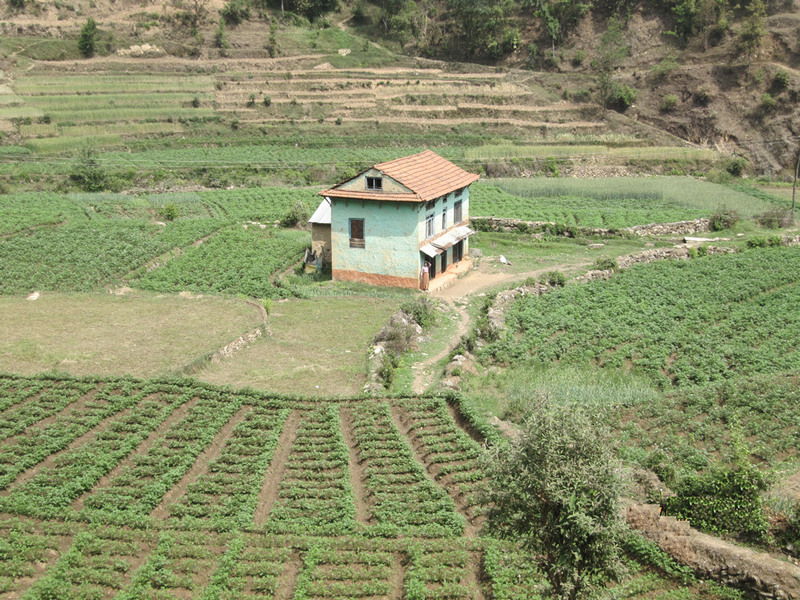 Nagarkot is touristic hill station near Kathmandu. facilities of simple to deluxe hotels are available here. I went to Nepal many times with my friends and family. In my every visit Hemanta and his company manage very comfortable travel plan. It was good experience. My family and friends enjoyed all travel. I am again looking another chance to visit Nepal. Hope, see you soon. Nepal Highland Treks Pvt. Ltd.